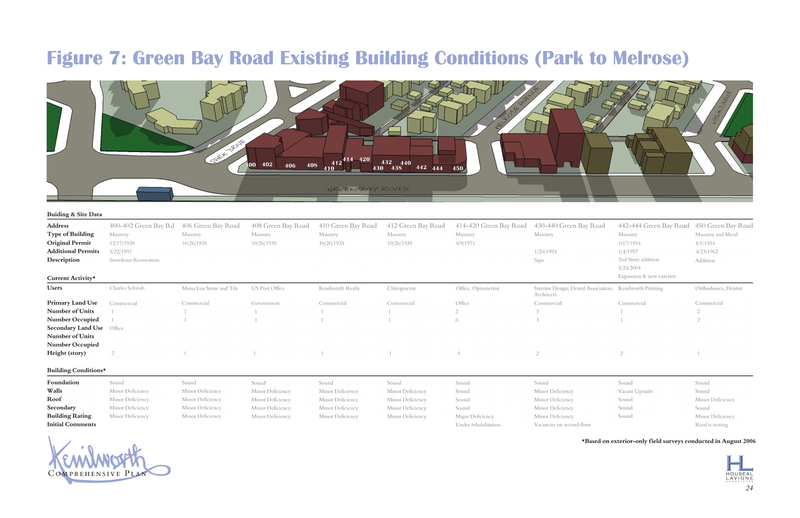 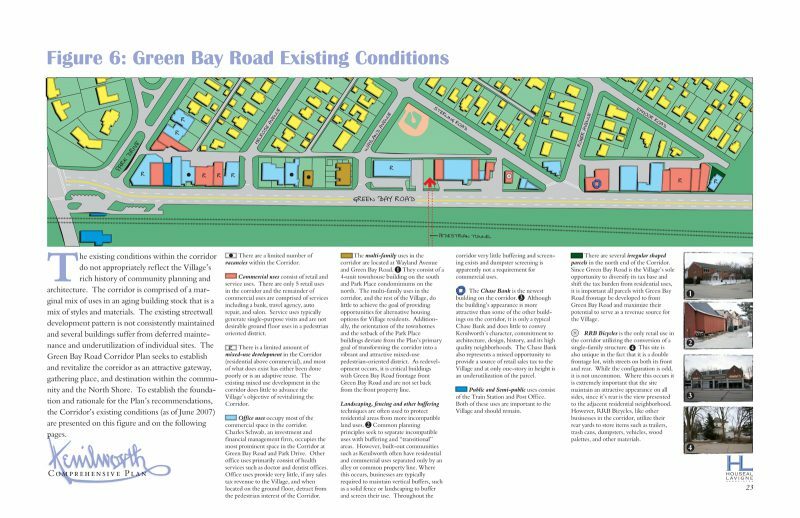 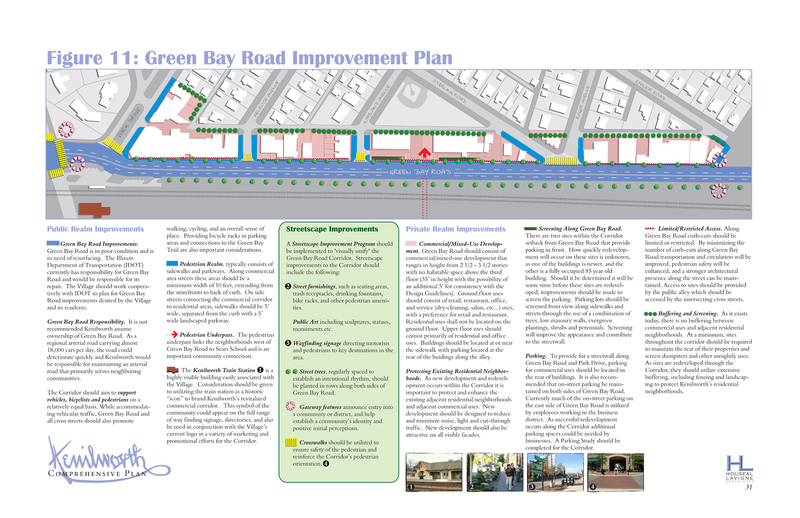 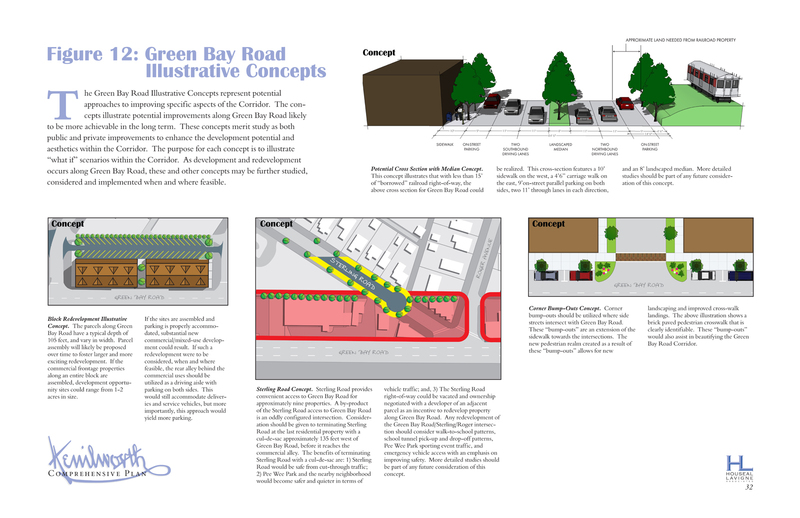 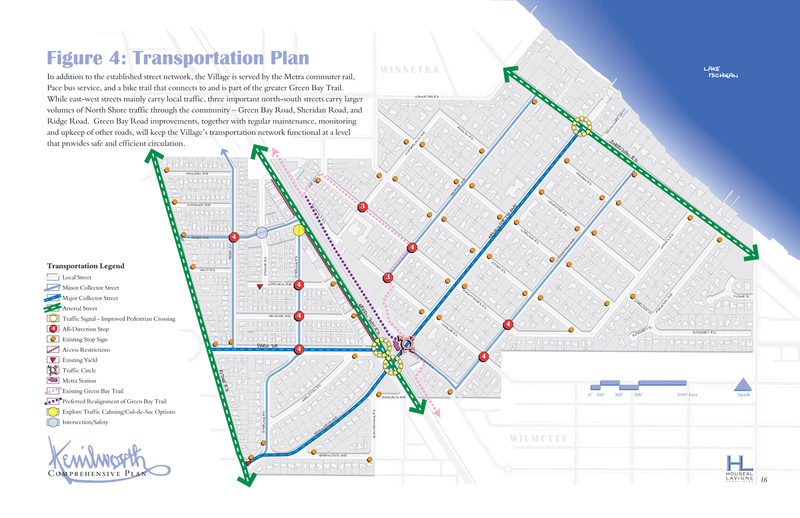 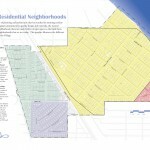 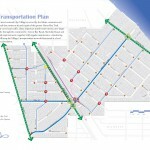 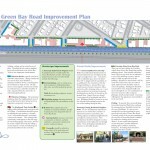 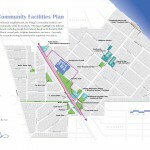 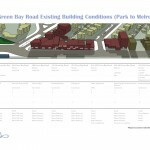 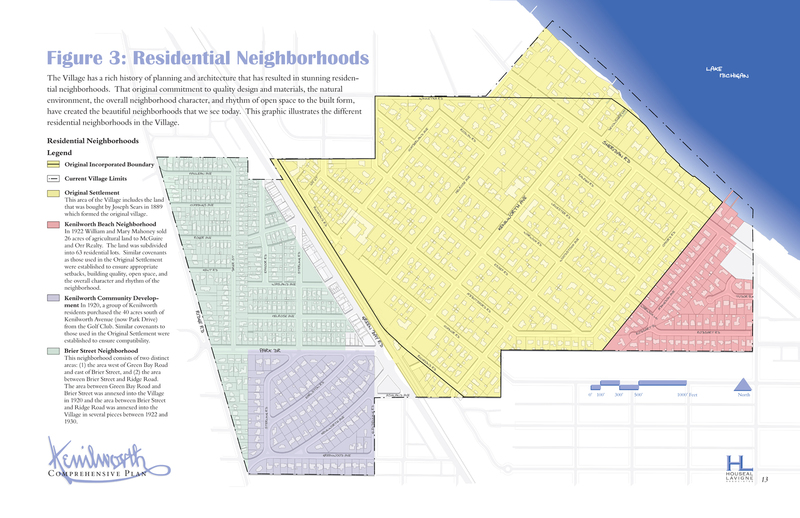 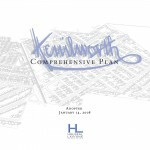 The primary objectives of the Kenilworth Comprehensive Plan are to preserve, protect and enhance the historically and architecturally significant residential neighborhoods and revitalize the viability, function, and overall character of the Green Bay Road Corridor Commercial District. 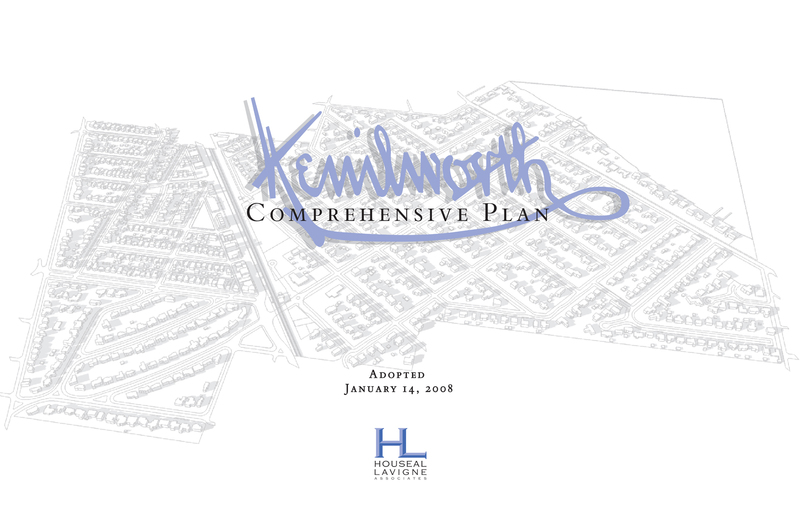 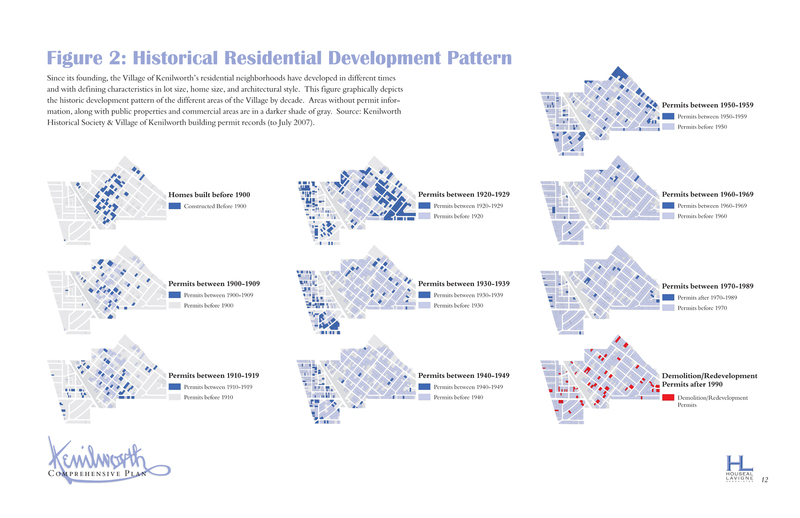 Directed by Houseal Lavigne Associates, the Kenilworth Comprehensive Plan built upon the rich planning heritage of the community. 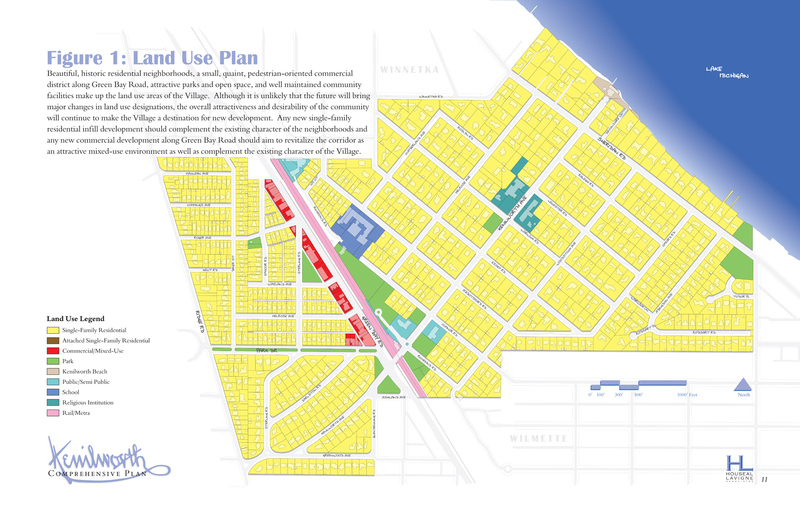 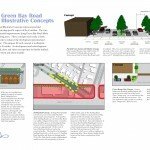 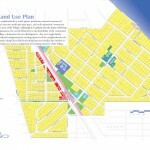 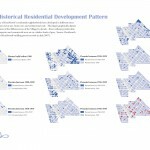 The Plan provides detailed architectural, design, and development guidelines for commercial/mixed-use buildings and reinforces the "rhythm" of the neighborhoods’ beautiful homes and stunning open spaces.